It was a partnership that changed history. Stravinsky’s association with Serge Diaghilev’s Ballets Russes began in 1909 and extended long past Diaghilev’s death in 1929. It began with the early ballets The Firebird, Petrushka, and The Rite of Spring. A series of masterworks followed, including Perséphone for the dancer Ida Rubinstein and numerous ballets with legendary dance master George Balanchine—including two dance settings of the Violin Concerto. Out of the wreckage of failed aspirations as a composer, Sergei Diaghilev arose a legendary impresario. His company, the Ballets Russes, featured a legendary team: artistic director Léon Bakst, choreographer/dancer Mikhail Fokine, and a roster of ballet immortals including Anna Pavlova, Tamara Karsavina, and Vaslav Nijinsky, who danced to scores by Debussy, Ravel, Satie, and Stravinsky, among others. 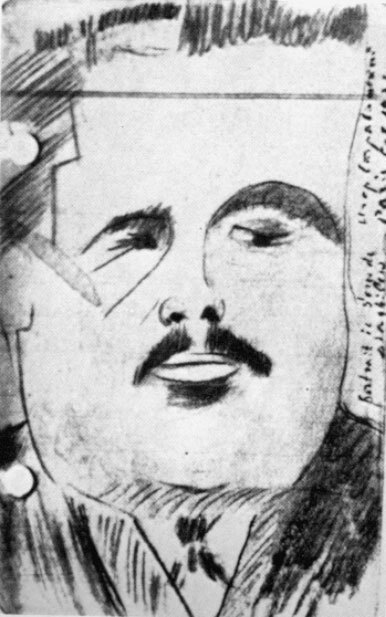 Sergei Diaghilev is born to wealth and aspires to a life in music rather than law. 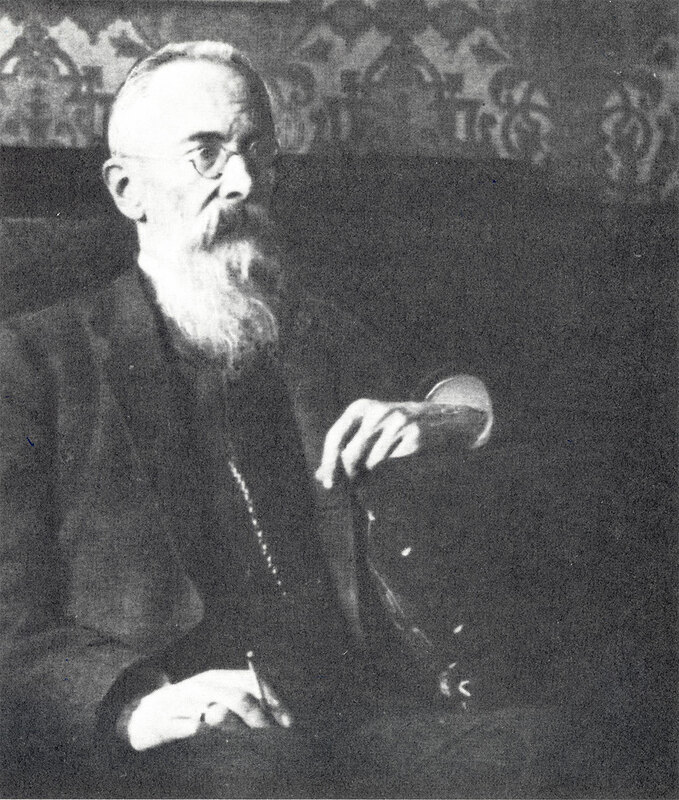 Eminent composer and teacher Nikolai Rimsky-Korsakov rejects Diaghilev as untalented. Diaghilev arrives in Paris to present concerts of Russian music and a spectacular production of Mussorgsky’s Boris Godunov. Diaghilev presents his Saison Russe with superstar dancer Anna Pavlova. 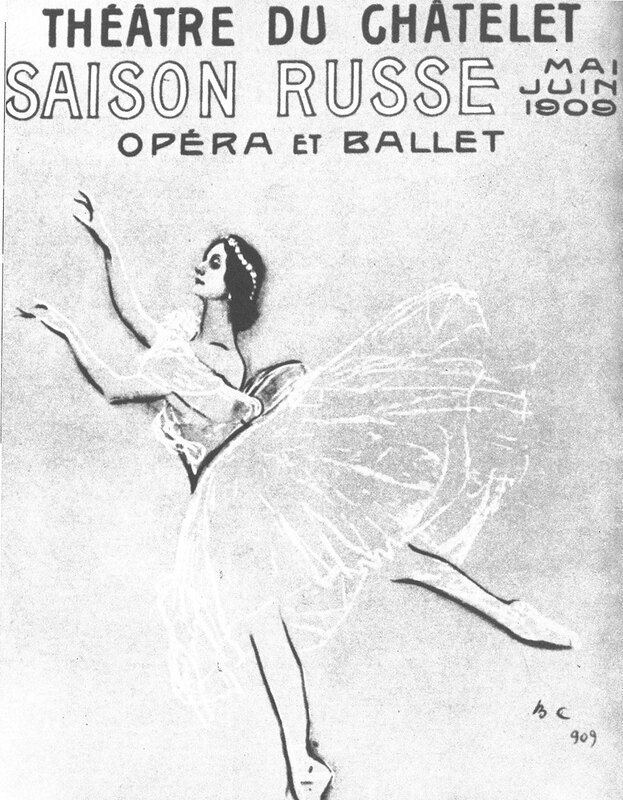 Poster advertising the Ballets Russes in Paris in 1909, featuring an illustration by Valentin Serov of Anna Pavlova in Les Sylphides. A young, untried composer and an up-and-coming producer of Russian-themed ballet, opera, and music: their collaboration began modestly but soon grew to produce extraordinary things. 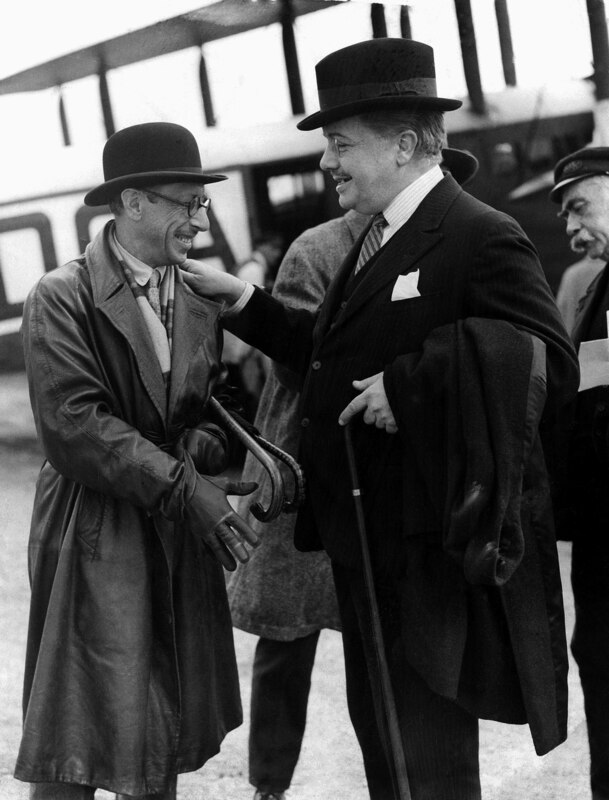 Stravinsky and Diaghilev at Croydon Airport in London, 1926. Diaghilev hears the premiere of Stravinsky’s Scherzo fantastique in Saint Petersburg on January 24. Later that year he also hears Fireworks at the Academy of Music. Diaghilev commissions Stravinsky to orchestrate two Chopin piano pieces for Mikhail Fokine’s ballet Les Sylphides in the summer of 1910. 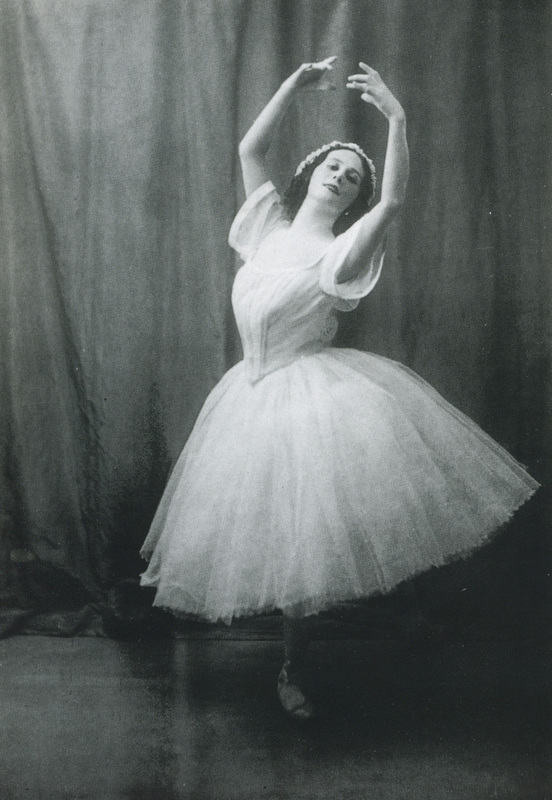 Anna Pavlova in Les Sylphides, 1909. Stravinsky almost didn’t write The Firebird. He was, in fact, Diaghilev’s third choice as composer. Michel Fokine as Prince Ivan and Tamara Karsavina as the Firebird, 1910. Konstantin Balmont publishes Firebird, a collection of poems centered on Russian folklore. 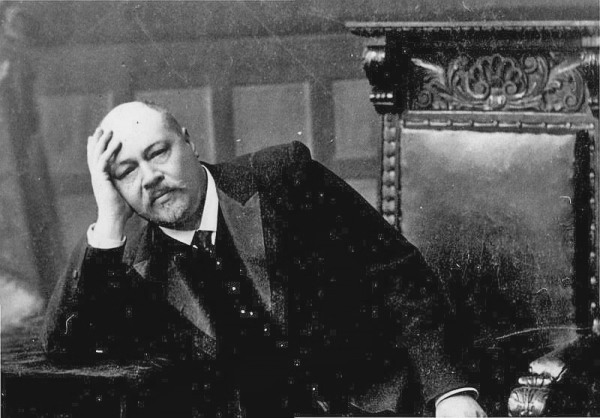 Diaghilev commissions Nikolai Tcherepnin to write the ballet score. Tcherepnin bows out and Diaghilev approaches Anatoly Liadov to take over. Diaghilev assigns Stravinsky the score after Liadov shows little interest in the project. The Firebird premieres at the Palais Garnier in Paris on June 25, 1910, to tremendous success. Stravinsky’s second ballet with Diaghilev was planned to be The Rite of Spring. However, the story of a little puppet got in the way . . .
Tamara Karsavina, Alexander Orlov, and Vaslav Nijinsky in the original production of Petrushka, 1911. After The Firebird’s success, Diaghilev and Stravinsky plan a project for 1912 that they call The Great Sacrifice. 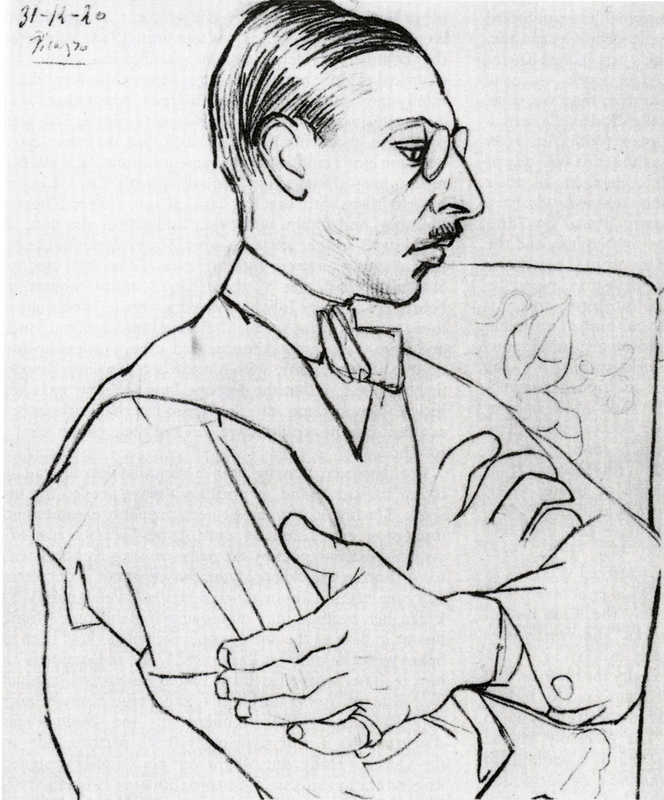 Stravinsky begins writing a concert piece that Diaghilev envisions as a ballet score. Stravinsky composes Petrushka while Alexandre Benois creates the libretto. 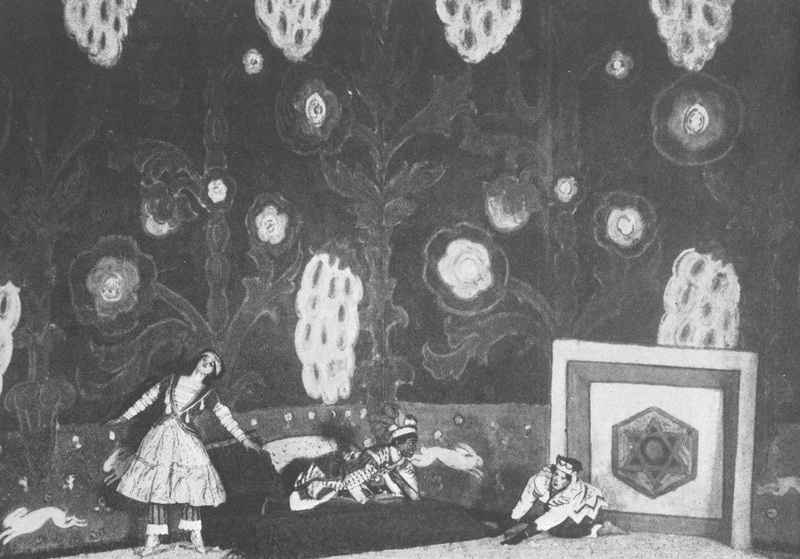 Petrushka is premiered on June 13, 1911, at the Théâtre du Châtelet in Paris, with Vaslav Nijinsky in the title role. 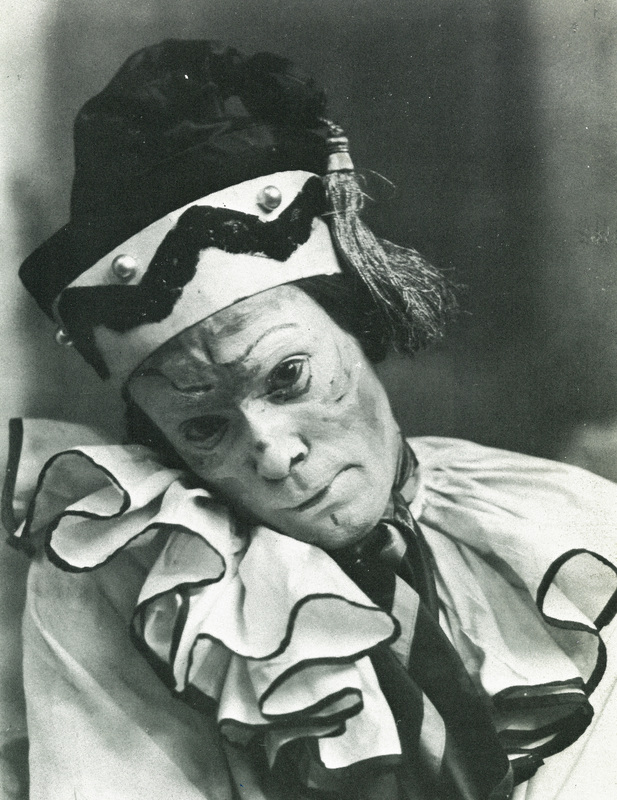 Nijinsky as Petrushka, London, 1912. Controversial, spectacular, and profoundly influential, The Rite of Spring was both a peak expression of Russian folklore and a seminal achievement in modern music. 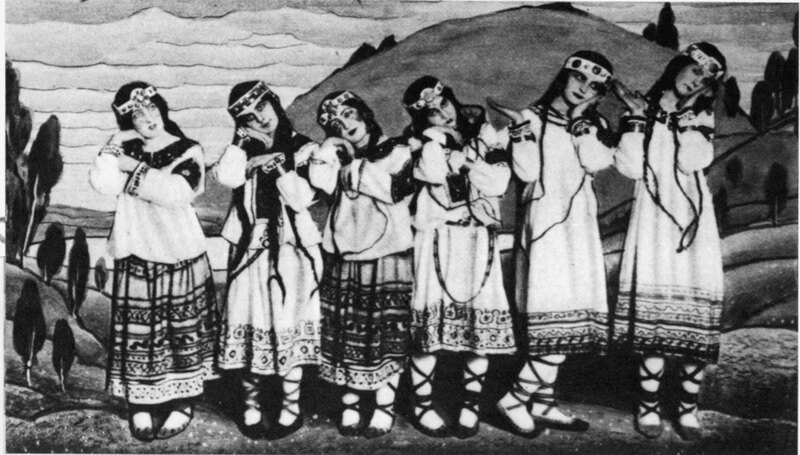 Dance of the Adolescent Girls in The Rite of Spring, 1913. Stravinsky begins composing The Rite of Spring, first at Ustilug in Ukraine, then in Clarens, Switzerland. Stravinsky completes Part 1 in a piano score. Stravinsky completes the entire ballet on March 8. The Rite of Spring is premiered on May 29 at the Théâtre des Champs-Élysées in Paris. The strong response was widely described as a riot. Concert performances of The Rite of Spring achieve popular acclaim: in February in Moscow and Saint Petersburg with Serge Koussevitzky conducting, then in April under Pierre Monteux at the Casino de Paris. 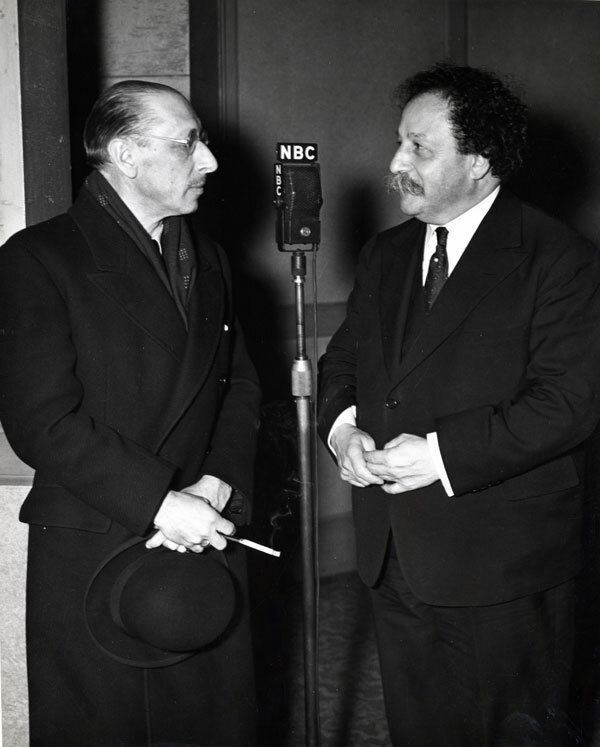 Stravinsky and former SF Symphony Music Director Pierre Monteux. She was said to live on a diet of biscuits and champagne. Chic celebrity dancer Ida Rubinstein commissioned Stravinsky’s Perséphone and Ravel’s Boléro. Ida Rubinstein dances with the Ballets Russes. 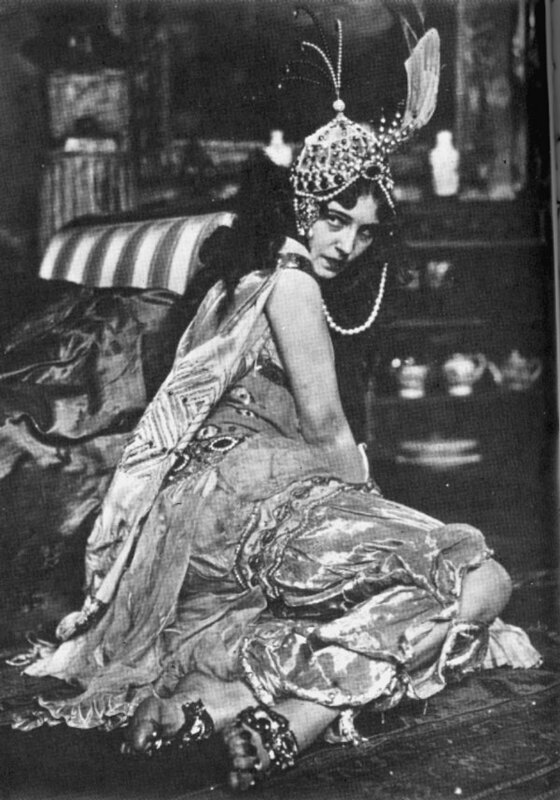 Ida Rubinstein in the Ballets Russes production of Schéhérazade, 1910. Rubinstein establishes her own dance company. André Gide writes the Perséphone libretto for Rubinstein; Stravinsky begins composition. Perséphone premieres on April 30 at the Paris Opera; Gide, offended by Stravinsky’s treatment of his text, boycotts the performances. Stravinsky’s 1931 neoclassical Violin Concerto became the inspiration for two ballets by Georges Balanchine. 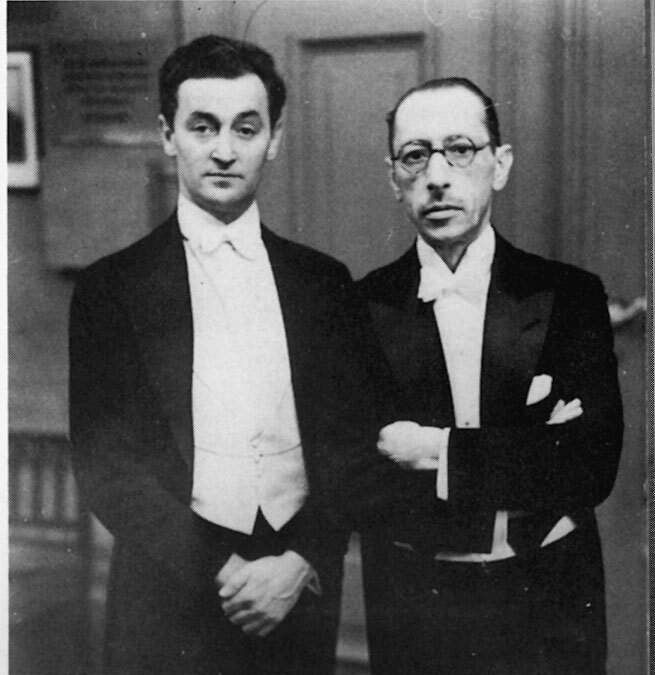 Violinist Samuel Dushkin and Stravinsky. The Violin Concerto was premiered at the concert at which they are photographed, at the Berlin Philharmonie, 1931. Composer Blair Fairchild commissions Stravinsky to write the Violin Concerto for Polish-born violinist Samuel Dushkin. The Violin Concerto premieres in Berlin on October 23, with Dushkin as soloist. George Balanchine sets The Violin Concerto to dance as Balustrade for the Original Ballet Russe, successor to the Ballets Russes. Balanchine creates a new choreography, Stravinsky Violin Concerto, for the New York City Ballet. Michael Tilson Thomas got to know Igor Stravinsky during the 1960s, forging a personal and artistic relationship that informs his ever-evolving understanding of Stravinsky’s music. Whether in performance or on records, MTT approaches Stravinsky with “the actual sound of Stravinsky’s voice—with its distinctive cracks and kind of fractured solfege” in mind, always attuned to his memories of the vibrant man behind the music. Michael Tilson Thomas with Igor Stravinsky, backstage in Los Angeles, 1966. There’s just nothing like a tolerant and diverse society to nurture exuberant and innovative art. Early twentieth-century Paris was the perfect environment for artists who helped to propel Western culture into the future, whether in the visual arts (Pablo Picasso) or literature (Gertrude Stein) or music (Igor Stravinsky). Tolerance and diversity are bedrock concepts in today’s San Francisco Bay Area, where a bounty of paradigm-busting artists thrive in a culture of creative fusion. From writer Isabel Allende to tech visionary Steve Jobs to conductor/composer Michael Tilson Thomas, San Francisco is a modern-day Paris where leading-edge art takes root, grows, and flourishes. 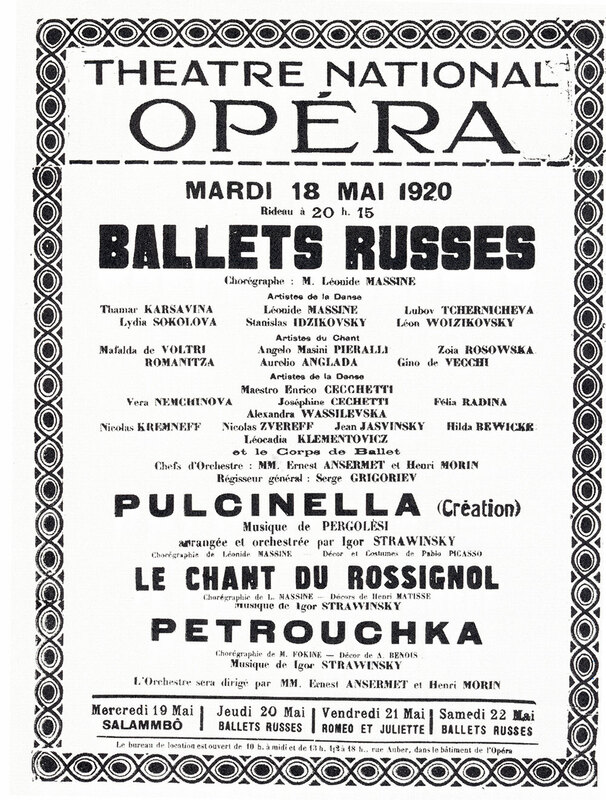 After Diaghilev’s death in 1929 the Ballets Russes disbanded. Its successor, named the Original Ballet Russe, featured a choreographer whose partnership with Stravinsky was to be transformative—George Balanchine. Among their collaborations: Jeu des cartes, Le Baiser de la Fée, Orpheus, Apollo, and Agon. Balanchine also set numerous Stravinsky works to dance, including the Symphony in Three Movements, Scherzo à la russe, and Duo Concertant. Balanchine’s 1941 Balustrade used Stravinsky’s 1931 Violin Concerto for its score. In 1972 Balanchine set the work to a new choreography in his Stravinsky Violin Concerto for the New York City Ballet. Click on the links below to jump to another part of the exhibit, or scroll to view it in its entirety.